Travis Scott is has released a highly anticipated project ASTROWORLD. This project features 17 tracks. More and More artist seem to be flowing this wave of releasing longer projects. 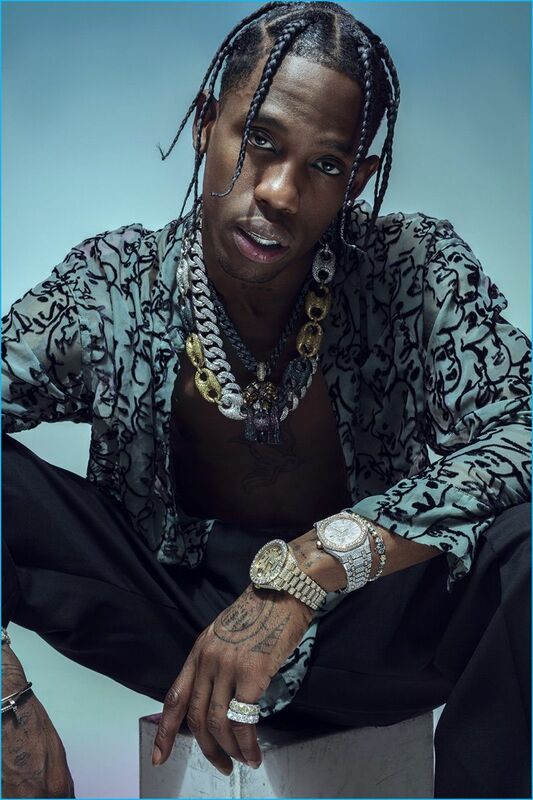 This being Travis Scott’s 3rd studio album the projected sales and steams are sky high. ASTROWORLDwill be released under Travis Scott’s own label CombatJack Records, Epic Records, and Grand Hustle.